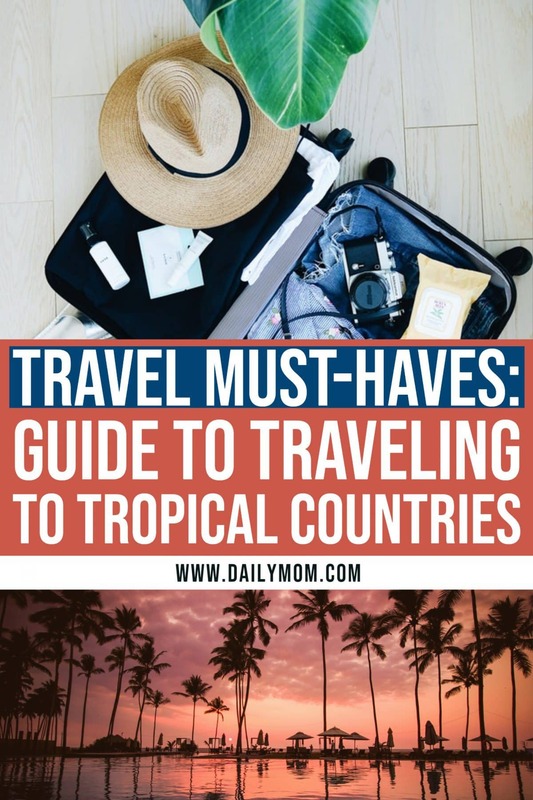 Are you getting ready for a family adventure on a tropical island somewhere and you aren’t sure what travel must haves you will need? Exploring new places, building sandcastles, trying new foods and being in a whole new country is going to be a fun-filled journey for your family. 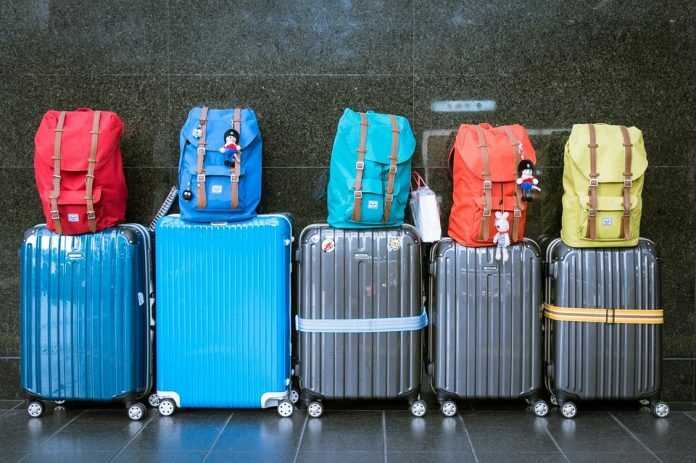 However, getting everyone organized, making sure the bags are under the weight limit, and triple checking your packing list is an adventure all on its own. After all, the whole reason you are going on vacation is to spend time together and relieve some stress. Even so, gearing up for your tropical getaway – especially when traveling to a new country – can feel like a stressful and monumental task. To cut down on your packing problems, we’ve created a list of travel must-haves for your trip abroad. 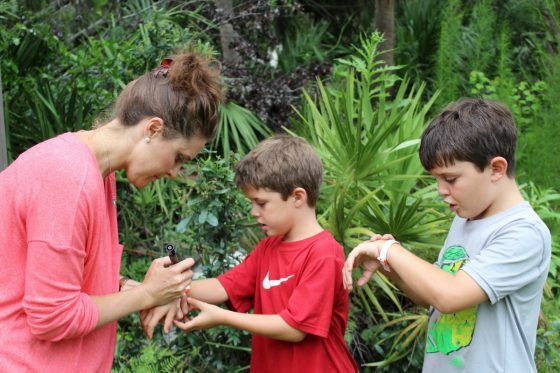 Check out this list of travel must haves for you and the kids before you go. From broken bag straps to upset stomachs, a travel must have like this will prepare you for anything. Bring a kit with motion sickness tablets, cold medicine, band-aids, sanitizing wipes and aloe vera gel. Top it off with a small sewing kit, tape, sharpies and scissors. Pro tip: Add blue painters tape to your bag so you can child-proof electrical sockets without damaging hotel walls. When you are out on the beach, bring durable, polarized sunglasses that reduce glare and block UV rays. You will want a pair that you won’t need to worry about losing in the water, and some that your teenager will actually wear. Out in tropical areas, UV rays are stronger than what you may be used to. 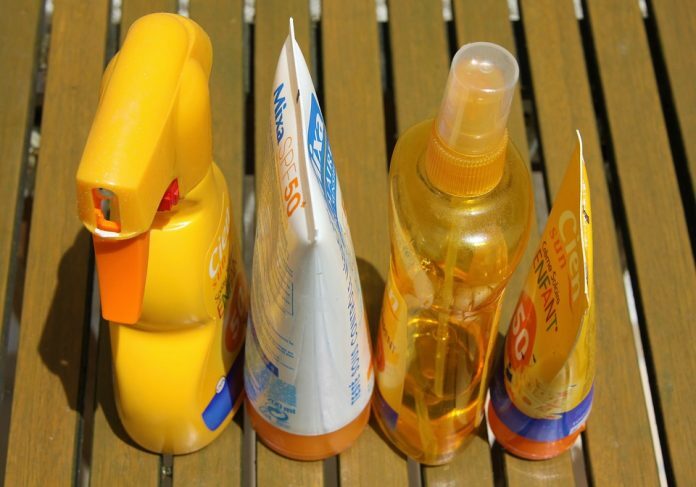 You don’t want your kids or partner looking uncomfortably red in the family photos, so make sure to pack and apply lots of heavy-duty, waterproof SPF for your trip ahead. In addition to keeping safe from the sun, read these safety tips and tricks for your day at the beach. Before everyone climbs back into the rental car or heads back to the resort, sprinkle baby powder everywhere wet sand is stuck. Whether it is in your hair or covering your feet, this travel must have will help the sand slide right off. A pack of different sized ziplock bags will come in handy far more than you think. You can use one to hang your phone from the airplane seat for your kid, or to keep devices from getting wet at the beach. Take some buffet snacks from the hotel to go, or stow away stinky socks and wet clothes without worry. They are a travel must have for any large group travel. This one isn’t for you, mom and dad. It’s for the kids. More important than taking perfect family photos and posing away at the sights is making memories. 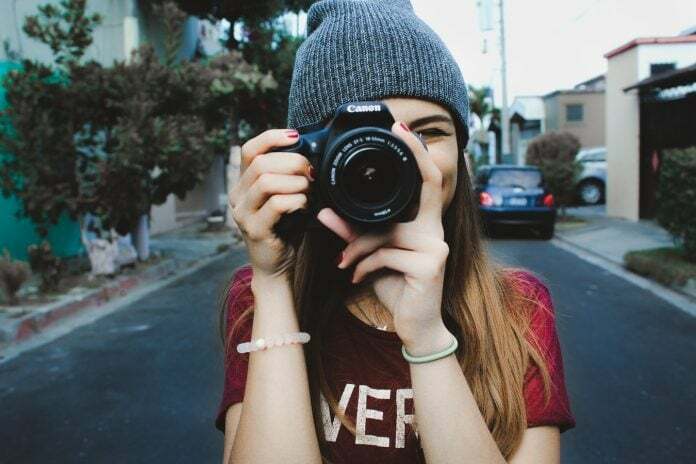 Buy a disposable camera or hand over an inexpensive digital one to your kids and have them snap away. You’ll be able to look back and see their unique perspective and they will feel like an important part of making this trip special. Your teenager is going to want to change clothes. Your toddler is going to spill and stain things. And you’re going to want to pack extras of everything. Instead, take account of what you will all be doing per day and pack outfits that can be repeated. For those of you with young kids, bring bright colored clothes so it will be easier to keep an eye on them in crowded areas. While it is always good to pack extras, this will ensure you are not packing everything and anything. Don’t spend time wondering what belongs to whom. Instead, use packing cubes to keep everything neatly organized and easier to unpack. Give everyone one cube (excluding clothes) to help them limit how many toys, blankets, books and other items they want to bring. Pro tip: bring an empty, extra packing cube or two to fit your souvenirs. For any trip that you take, one of the most important things to have on hand is extra documentation. Photocopy everyone’s passports, birth certificates and driver’s licenses and pack them in safe places, just in case. For little ones, I.D. bracelets they can wear with their name and your phone number can be extra helpful as well in the event you are separated from your child in a crowded place. Now, the only thing you need to do is brace yourself for all the times your kids will ask, “Are we there yet?” Bon voyage! Check out our Travel section to jumpstart the planning for your family’s Spring Break or Summer trip now.